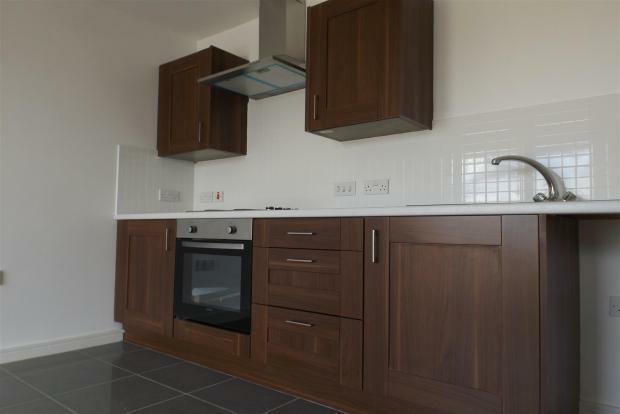 2 Bedroom Apartment To Rent in Mansfield for £500 per Calendar Month. STONES THROW away from Mansfield TOWN CENTRE! These two bedroom apartments MUST BE VIEWED to be appreciated. Within one of Mansfield's MOST TALKED ABOUT DEVELOPMENTS these apartments offer OPEN PLAN LIVING oozing SPACE and LIGHT! CALL TODAY!!! SPACIOUS Lounge diner with open plan MODERN Kitchen.